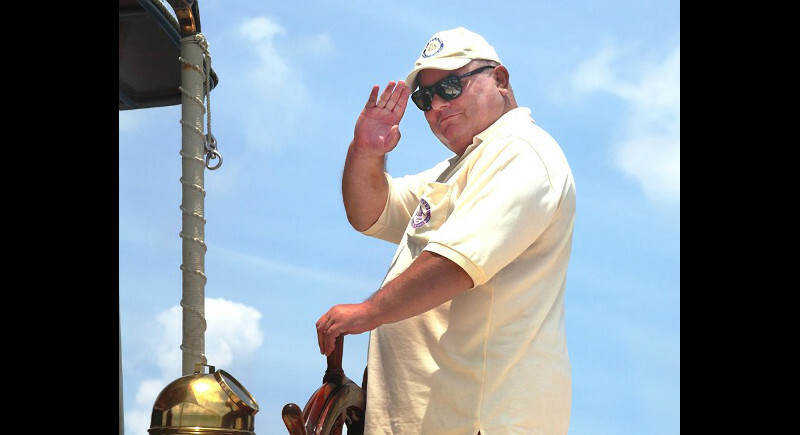 PHUKET: One of the great characters of the Phuket boating community, Tom Howard, sadly passed away on Monday April 9 just after midday, following a short illness. Tom’s brother John and Tom’s partner Suppawan “Khun Pang” Buth-sen were at his bedside in Had Yai hospital when he slipped away peacefully. Tom had been a full time resident in Phuket since 2002, following his retirement from the IT business back in the UK. 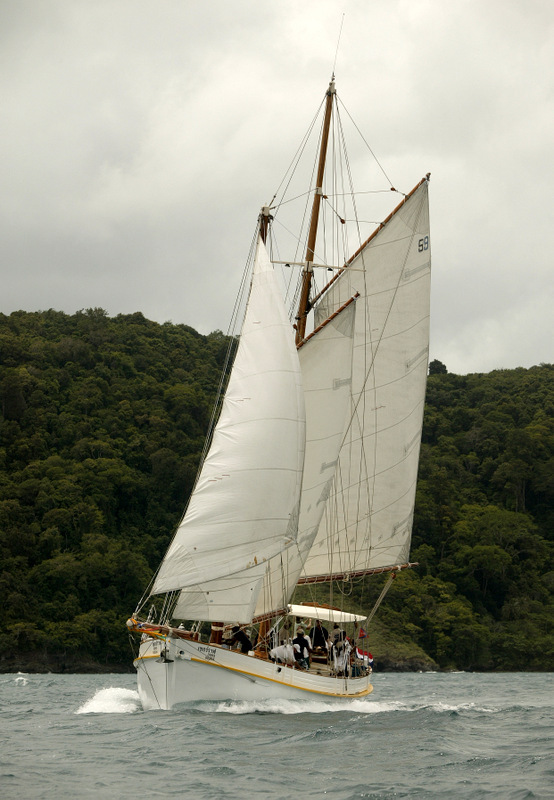 During his years here, he was able to indulge his passion for classic boats and the beautifully restored Seraph and Marie G (named after his much-loved mother) were familiar sights in the waters around Phuket. 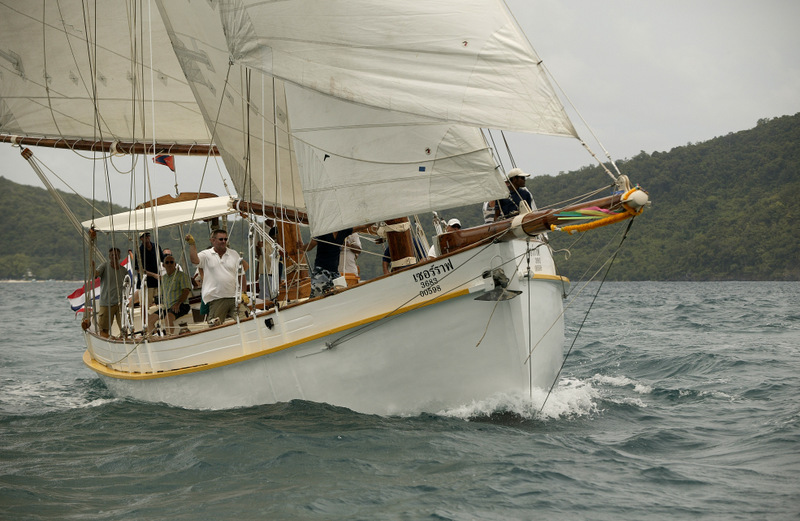 Tom will be remembered especially by Phuket’s yacht racing community as the prime mover and stalwart of the Classic Class at Phuket Raceweek, presenting the annual “Seraph Perpetual Trophy” to the winner of this stately, but hotly contested, class. Tom was a strong supporter of other local regattas too, making Seraph available as a committee boat on countless occasions. His body is currently resting at the Wat Tai Temple in Chalong (formally called Wat Ladthiwanaram, see map below), where his funeral and cremation will take place from 11am on Sunday (April 15). His brother John will deliver a tribute at a “Celebration of the Life of Tom Howard” at the Phuket Yacht Club (formerly Ao Chalong Yacht Club) during the afternoon. I'm  saddened by this news. Tom was a great guy with a wicked sense of humour. Together with many of the Phuket yachting scene, I've spend pleasant hours on Seraph, notably after the tsunami when Tom decided to boost the general morale with a trip to Phi Phi on the 'old lady'. My sincere condolences and R.I.P. Tom.